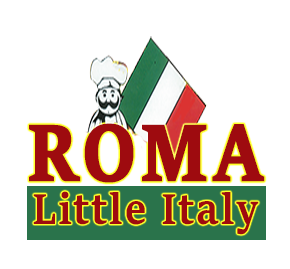 Online ordering menu for Roma Little Italy (BELAIR ROAD). Welcome to Roma Little Italy on Bel Air! We offer all of your favorite Italian cuisine, including our Spaghetti served with garlic bread, Roma Deluxe Pizza, and Meat Lover Stromboli. Not in the mood for Italian? We have plenty of other options including our Chicken Dinner Box, Turkey Triple Decker Club, and our Lake Trout Special! Find us at the corner of Bel Air and Parkwood, across the street from Sina Auto Sales. Order online for carryout and delivery today!